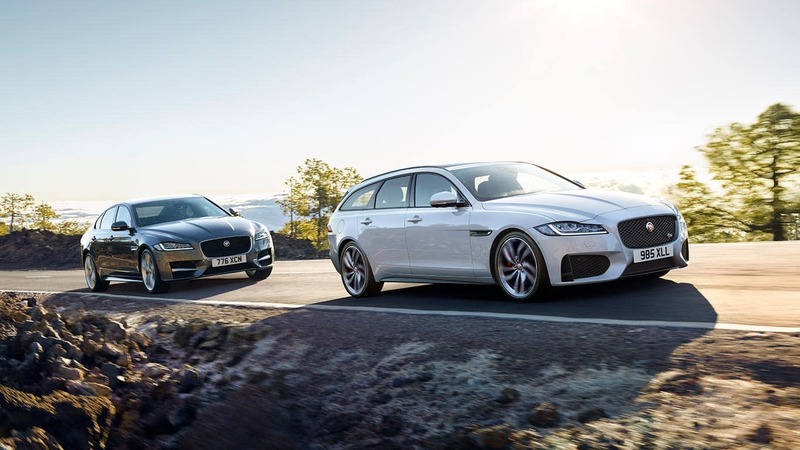 The 2018 Jaguar XF and the 2018 Jaguar XJ are two of the finest luxury sedans on the road. Both offer discerning drivers in Beckley the kind of sophisticated style, confident performance, and premium features they want from their next car. 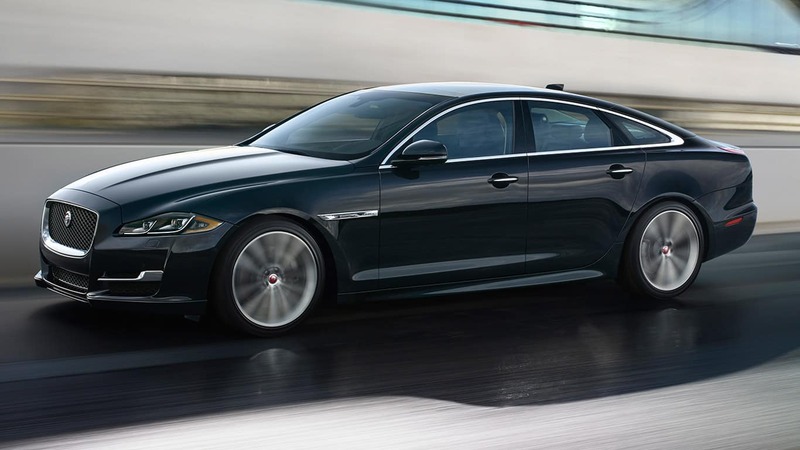 Use this quick comparison to identify the right model for you, and check out the extensive XF inventory and XJ options at Jaguar Charleston. 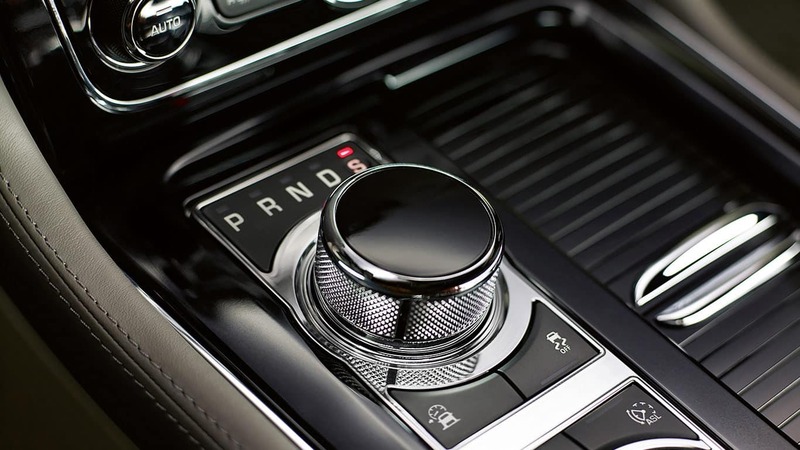 The engine that many drivers will choose in the Jaguar XF is a turbocharged four-cylinder that puts out 247 hp; however, diesel and V6 engines are both available as well. The 2018 Jaguar XJ comes standard with a supercharged 3.0L V6 that puts out 340 hp, and higher-level trims are available with a V8. Performance is awe-inspiring in both models, but the XJ has more overall power if you want that extra boost. 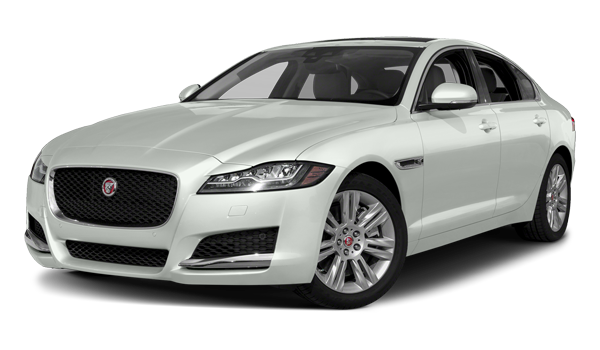 The Jaguar XF is available as either a sedan or a sportswagon, giving families in Huntington a lot more versatility. And even as a sedan, the XF can carry an ample 19.1 cubic feet of cargo in the trunk. The overall dimensions of the sedan-only 2018 XJ are a little smaller, but the trunk still accommodates 15.2 cubic feet of gear. You won’t be disappointed by the standard features and technologies in the 2018 XF, including 18-inch alloy wheels that give this sedan a distinctive look and an eight-inch touchscreen display that handles all of your infotainment needs. The features in the XJ are even more opulent and include a panoramic sunroof that opens up most of the roof, and a Meridian digital sound system that delivers amazing audio. Which Jaguar Sedan is Right for You? 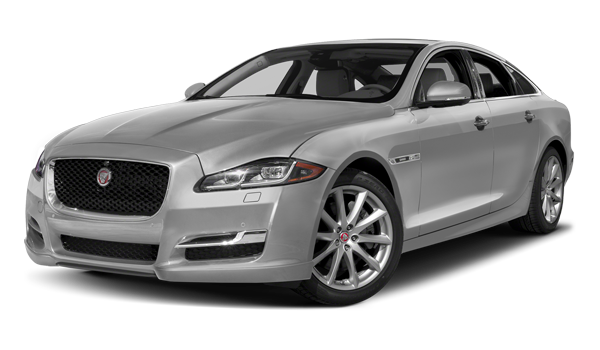 The XF is more affordable and more practical, but the XJ has superior performance and a more luxurious overall feel. 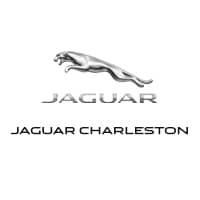 Rely on the team at Jaguar Charleston to help you find the ideal option for you – even see how the XF compares to the XE. We make accessing Jaguar excellence easier than ever thanks to our generous financing offers available to more drivers. Visit us soon for a complete tour and test drive of this Jaguar XF vs. XJ debate, and contact us at your convenience for more information. Take some time to learn about the updated 2019 XJ and 2019 XF models, as well.